Welcome to Ozark Hills K-9 Inn, specializing in dog boarding and day care. You love your pets, even when you can’t be together. Why not leave them in good hands? Ozark Hills K-9 Inn has some of the largest, most spacious dog boarding and dog daycare facilities in the Lebanon, Camdenton, Waynesville, St. Robert, Lake Ozark, Osage Beach, and Eldon areas, and is staffed by passionate and caring dog lovers who will treat your pets with the affection and compassion they deserve. Being separated from you can be stressful for some pets, but having a clean and comfortable place to stay goes a long way toward making things easier on them. 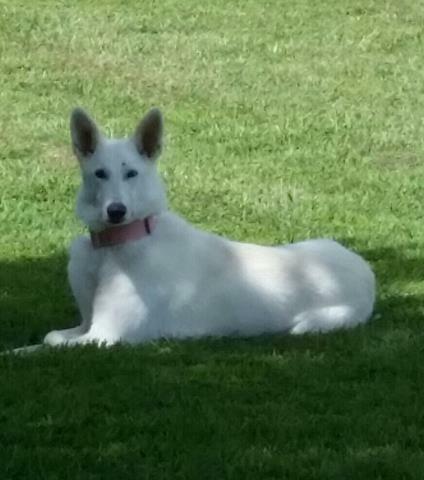 We provide a safe and secure home away from home environment for man’s best friend. Our newly built boarding facility was carefully designed to maximize the comfort and security of everyone’s pet, from the pampered family pooch to working dogs and canine officers – from the very small to extra large and from the very active to older dogs. During their stay, your pets will enjoy the beautiful Ozark setting as they run and play outside, or just relax in their large and comfortable climate-controlled private areas. And with the large amount of exercise, walks, and one-on-one time we provide to each dog, your pet will be happy and relaxed when you pick them up, making your reunion that much sweeter for both you and your pet. 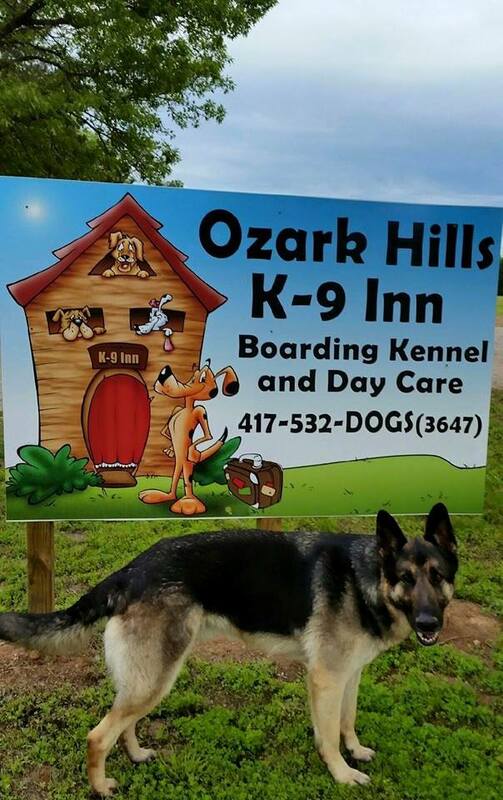 At Ozark Hills K-9 Inn, you never have to worry about if your pet is safe and secure while you’re apart, but you might wonder if they’re having a better time than you are. 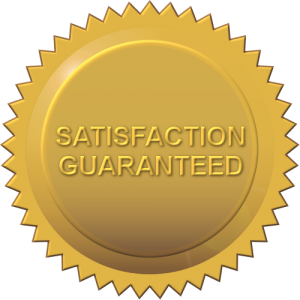 We are conveniently located just a few miles and minutes outside of Lebanon on North Hwy 5. 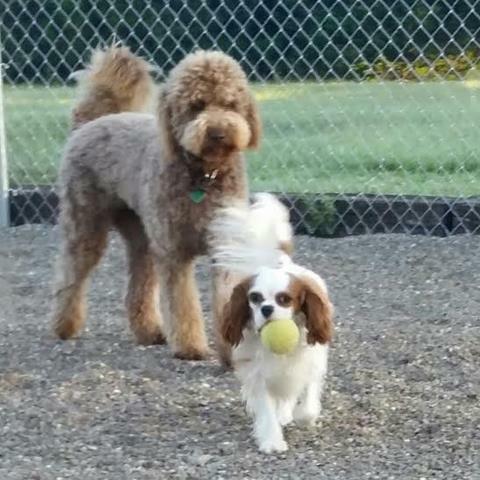 Whether it’s extended care in our Boarding facility or just for the day in our Doggie Day Care, rest assured a safe and loving place for your pet to stay is never too far away.